Play QuickTime files (.mov, .qt and other extensions) without having to install QuickTime Player. 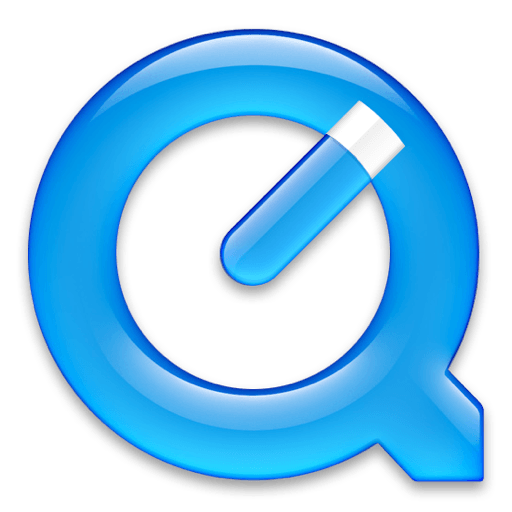 QuickTime Alternative is a trimmed down version of QuickTime that contains only the essential components needed for playing QuickTime content that is embedded in webpages. Media Player Classic and ZoomPlayer are capable of playing QuickTime files by using the QuickTime framework that gets installed by QuickTime Alternative. Other players require DirectShow filters to be able to play QuickTime files. If you want to play QuickTime files in Windows Media Player or another DirectShow based player, then it is recommended to install the K-Lite Codec Pack. That contains all the DirectShow filters that are required to play QuickTime files. Media Player Classic: this is a full-featured player which has internal decoding support for DVD, MPEG-2, MP3, MP2, AAC, AC3 and DTS. It also has internal support for opening Matroska and Ogg containers. Media Player Classic is also capable of playing QuickTime and RealMedia content if those codecs are installed. QuickTime Codecs: required for playing QuickTime content. QuickTime DirectShow filter: allows you to play QuickTime content in all DirectShow enabled players. Without this filter QuickTime content can only be played in Media Player Classic. QuickTime plugin for Internet Explorer: allows you to view QuickTime content that is embedded in a webpage. It is installed together with the QuickTime codecs. QuickTime plugin for Opera/Firefox/Mozilla/Netscape: allows you to view QuickTime content that is embedded in a webpage. Extra plugins for QuickTime: plugins for viewing some special formats that are sometimes used on webpages.